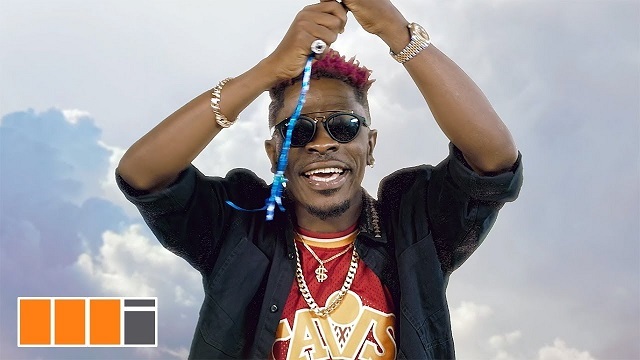 Ghanian dancehall artiste, Shatta Wale releases the official music video of his recent single, “My Level“. The video was shot and directed by Nigerian video director, Sesan. The song produced by PAQ.